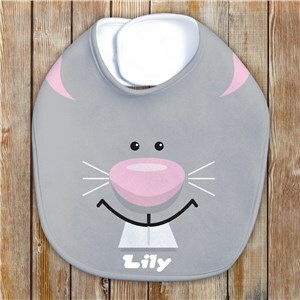 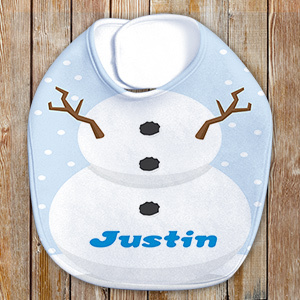 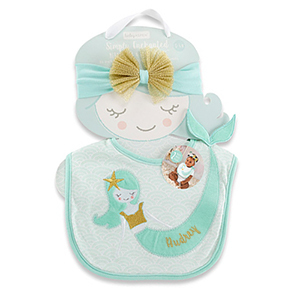 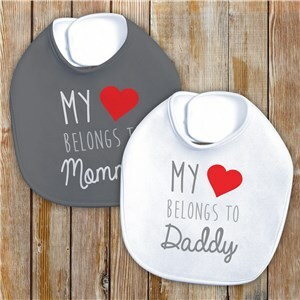 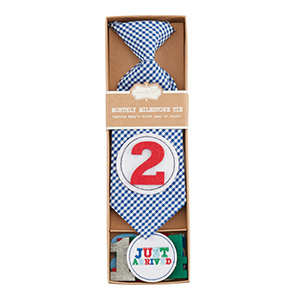 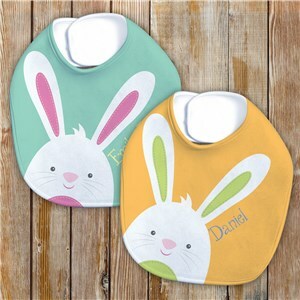 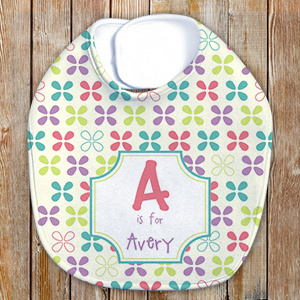 Keep baby tidy at mealtime with GiftsForYouNow's personalized baby bibs! 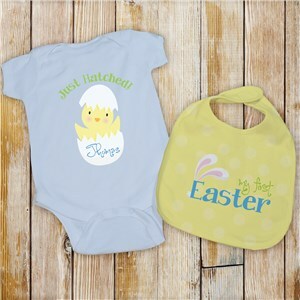 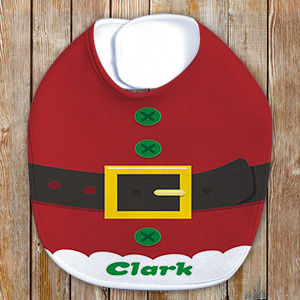 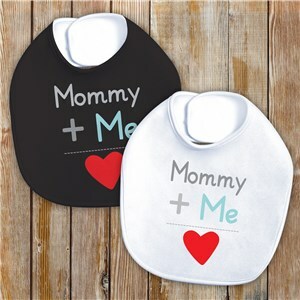 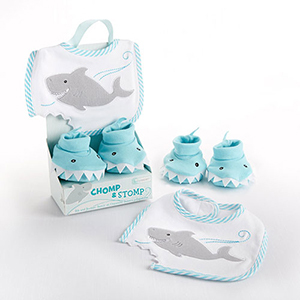 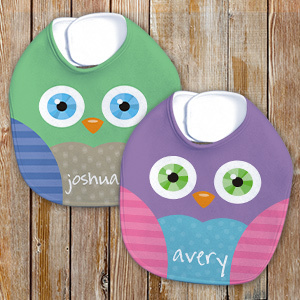 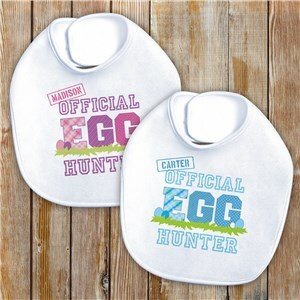 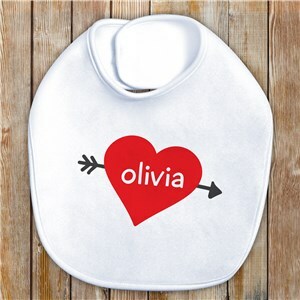 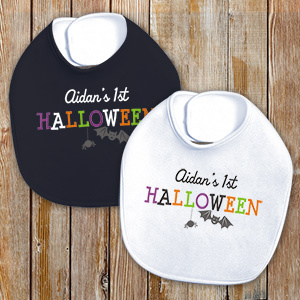 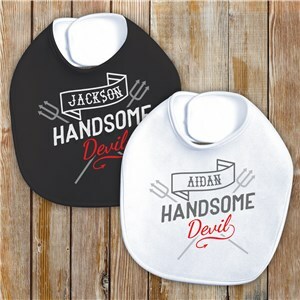 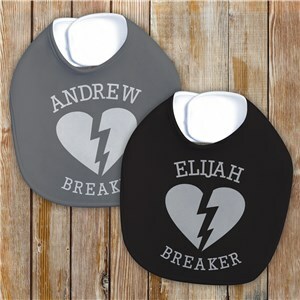 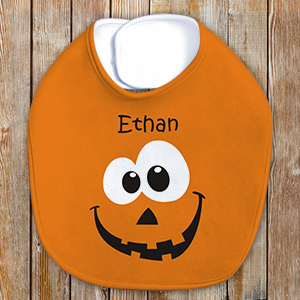 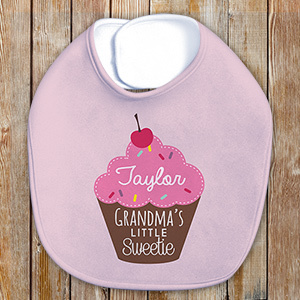 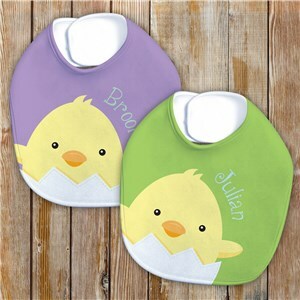 We offer a variety of personalized baby bibs for all occasions to keep baby cute and contain baby's mess! 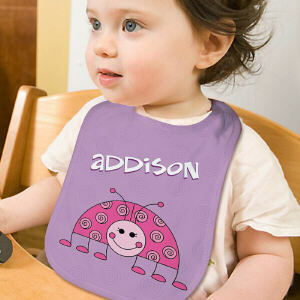 Add your baby's name to our adorable Personalized Baby Bibs, available in many designs & themes. 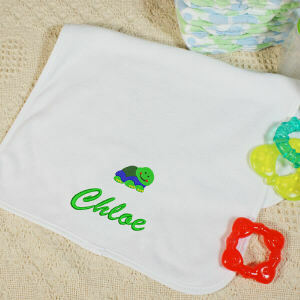 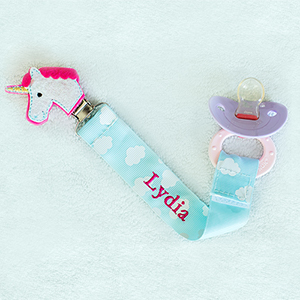 Personalized Gifts for all occasions.